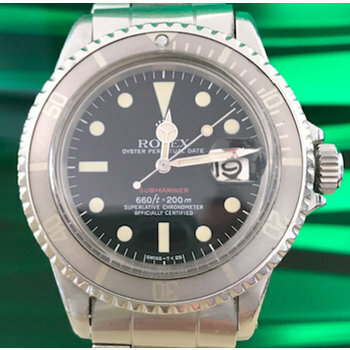 Rolex Submariner Date Ref. 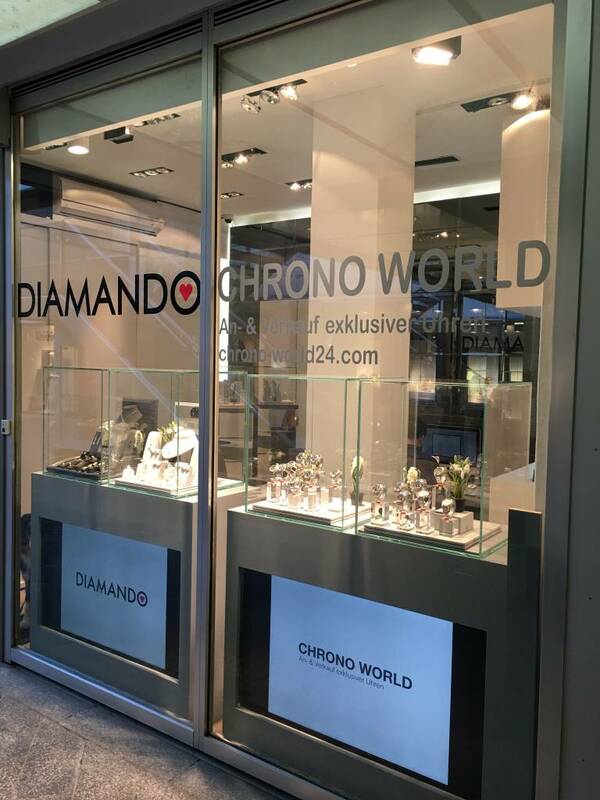 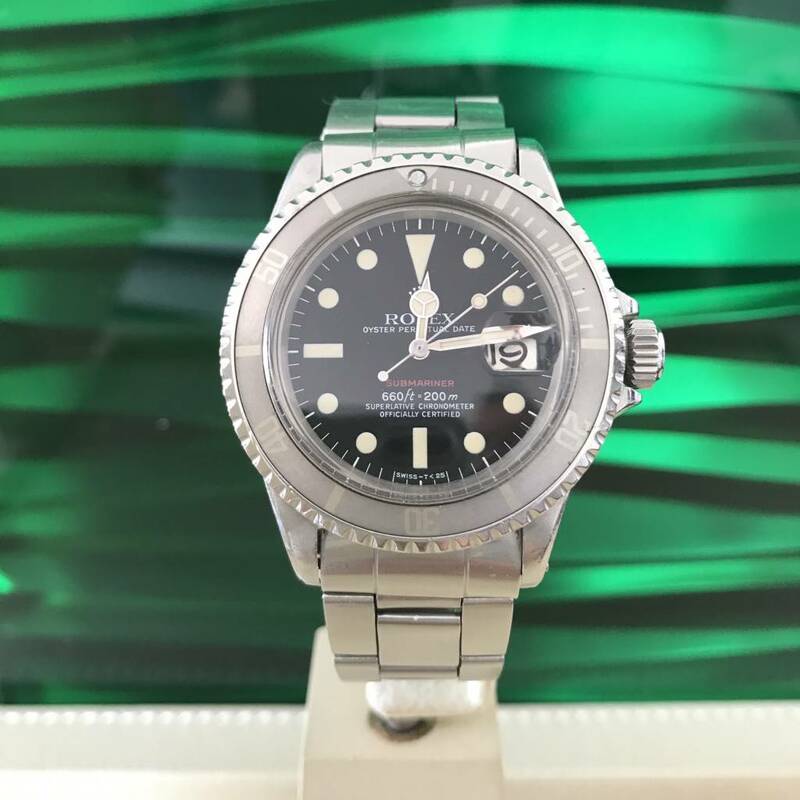 1680 RED aus Erstbesitz in unpoliertem Originalzustand mit Original Box und punched papers mit seltenem ghost bezel ! We are proud to present you this very beautiful unpolished Rolex Submariner Date Red Ref.1680 Serie 37.....from first owner with an awesome bezel. 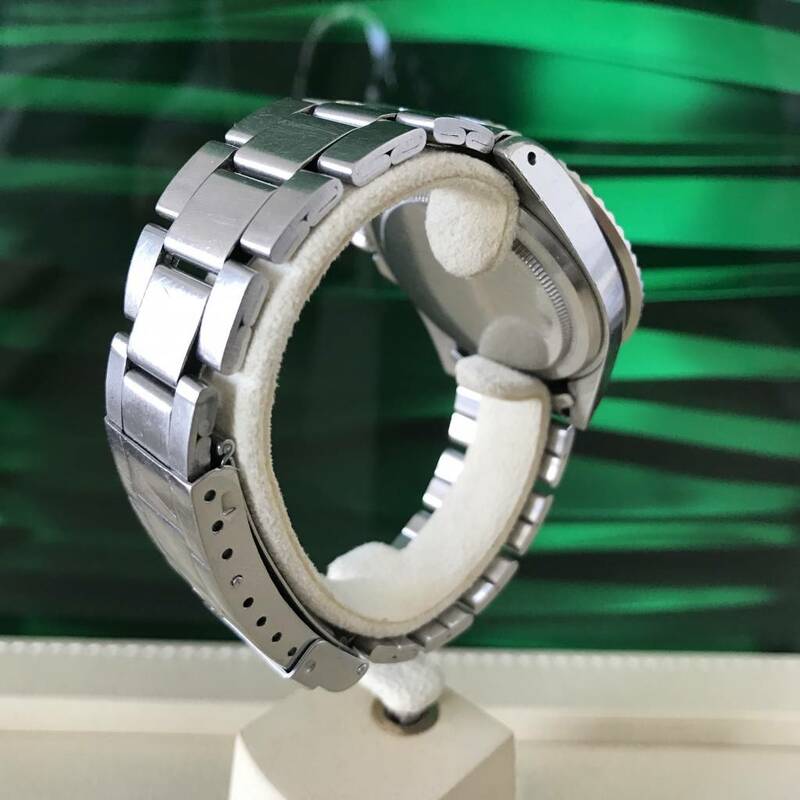 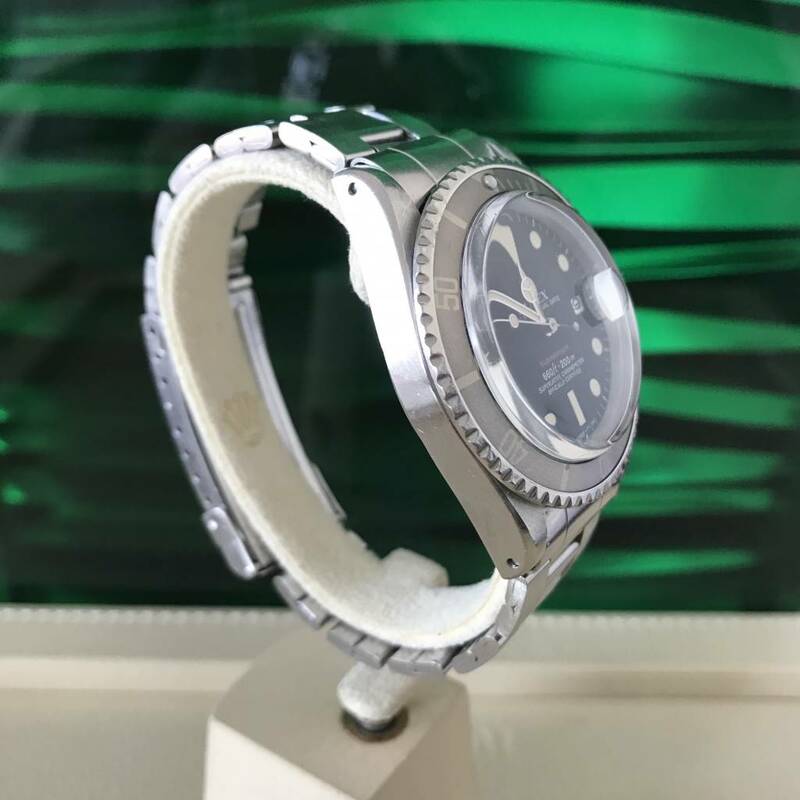 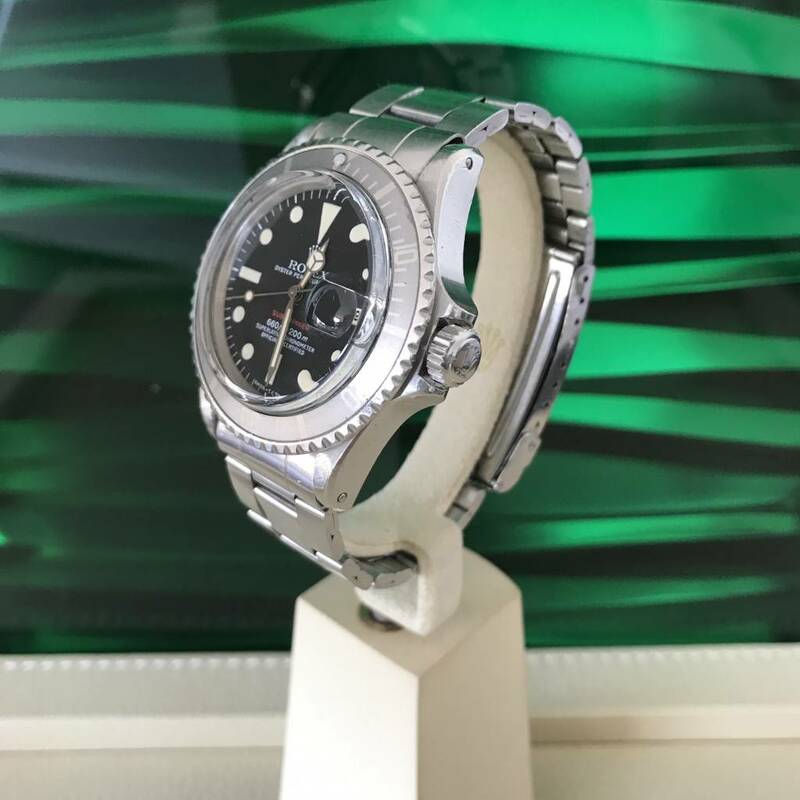 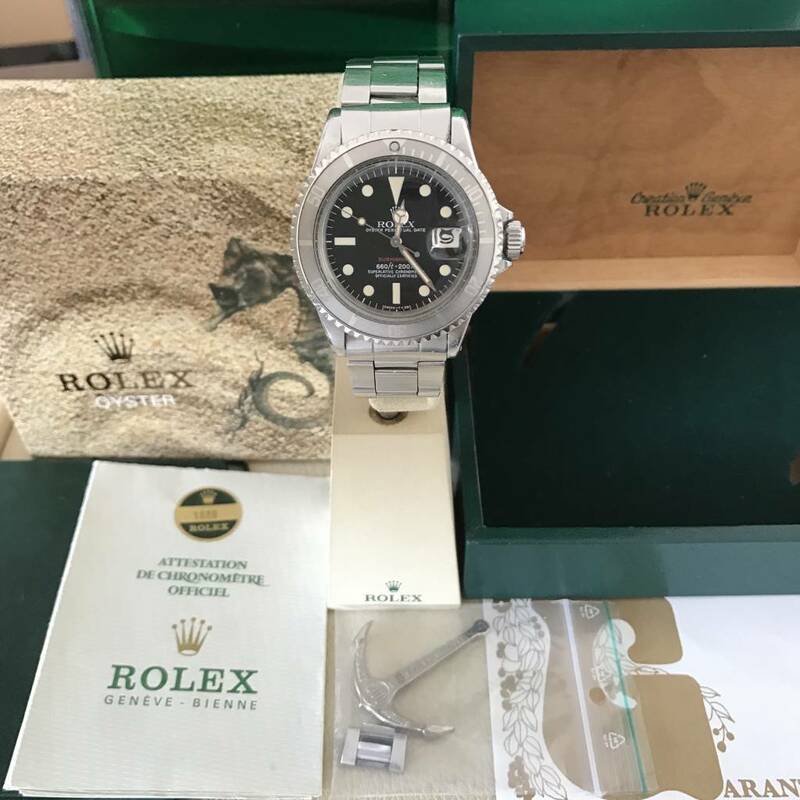 This stunning watch comes with its original Rolex box and punched papers and is still in a great condition - you get allways a proven expert hands watch in pristine condition - visit us in our shop in 40212 Düsseldorf Königasalle 30 - we look forward to you !